Fortnite Battle Royale is an online video game first released in 2017 and developed by Epic Games. 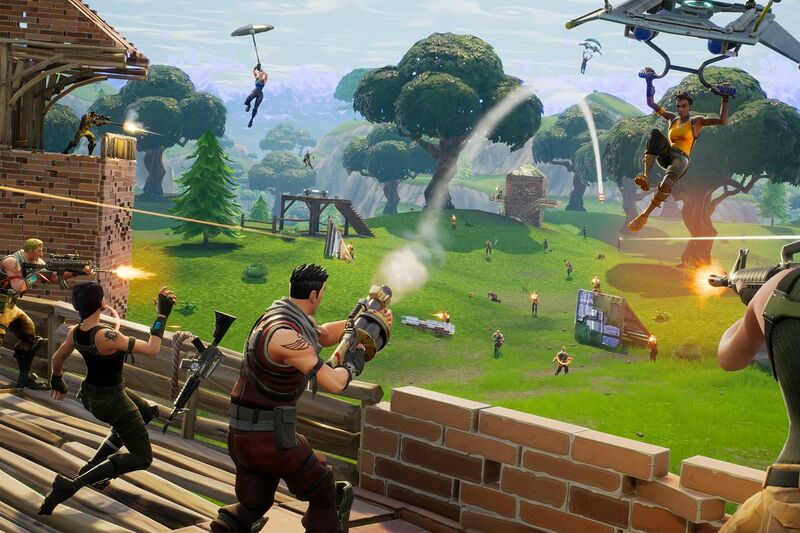 Fortnite Battle Royale became a resounding success, drawing in more than 125 million players in less than a year. Earning hundreds of millions of dollars per month, and since has been a cultural phenomenon. 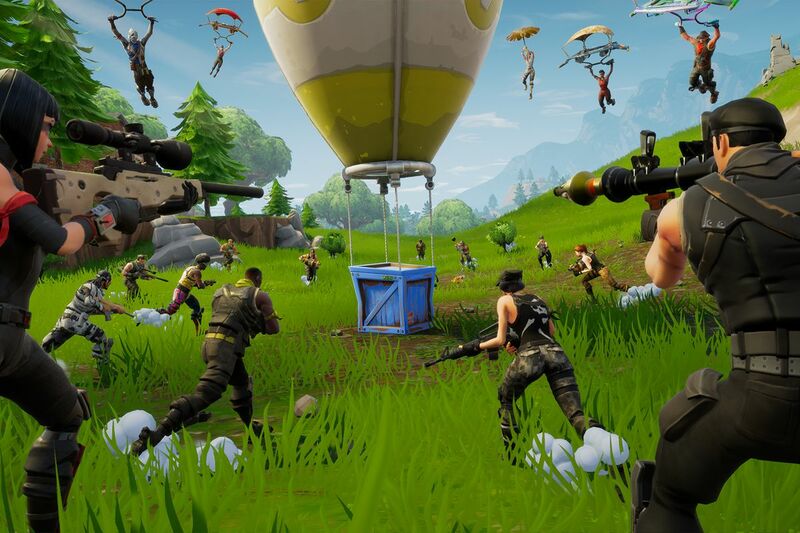 Fortnite Battle Royale features up to 100 players, alone, in duos, or in squads of up to four players. Attempting to be the last player or group alive by killing other players or evading them. Staying within a constantly shrinking safe zone to prevent taking lethal damage from being outside it. Players start with no intrinsic advantages and must scavenge for weapons and armor to gain the upper hand on their opponents. The game adds the construction element from Fortnite. Layers can break down most objects in the game world to gain resources they can use to build fortifications as part of their strategy. The game features limited cross-platform play between the platforms. The round starts with players, weaponless, skydiving from floating buses (“Battle Bus”) than deploying a glider onto a region of land. The island’s fixed layout includes several landmarks and named locations that are mostly ghost towns, while a random distribution of weapons, shields, and other combat support features can be found by searching buildings and other sites. The goal is to be the last player or team alive by eliminating or avoiding other players. Over time, the game’s safe zone (representing the eye of a storm that is ravaging the world), decreases in size, and players caught outside the zone will take damage, potentially deadly. This directs the surviving players into tighter spaces, forcing player encounters. Players can loot defeated enemies for equipment. Random supply drops will occur during a match, providing random weapons and items.